BSE 3D work with Hoteliers and Investors from conception through the design and construction phases and onwards throughout the life of the building to help ensure the designs and energy savings are realised. 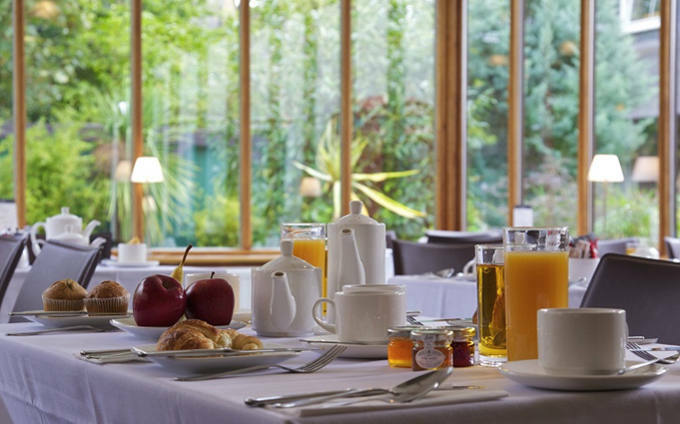 The Lodge Hotel, in Putney, South West London is an excellent example of a boutique hotel whose owners care for the environment and want their hotel to be a sustainable one that embraces the best practices the industry has to offer. 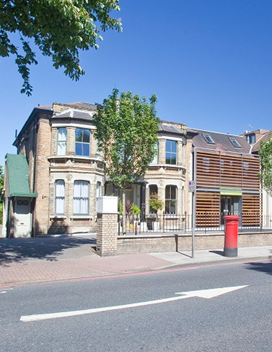 BSE 3D have supported the hotel and have recently designed the extension project to BREEAM Excellent standard. The new extension utilises energy efficient heat recovery processes and controls to eliminate the local burning of fossil fuels (such as gas) to make the extension a ‘zero emission’ development.